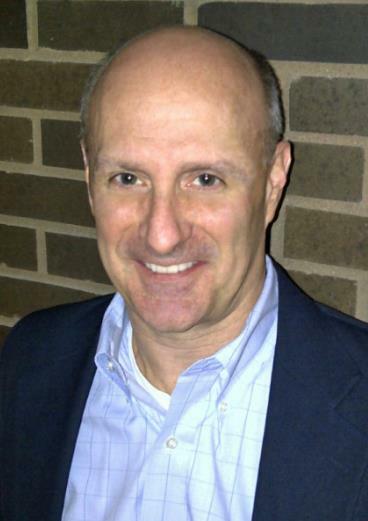 Greg has served as a Director at Eli Lilly and Company where he leads efforts their Real World Data (RWD) capability. In this role, he has developed a RWD strategy and brought in tools to streamline the process of creating real world evidence. Mr. Cunningham has more than 32 years of experience in the pharmaceutical research at Eli Lilly with over 9 years devoted to real world evidence. He has expertise in real world health care data and analytics, clinical data flow, and regulatory submissions. During his time at Eli Lilly, he has worked on regulatory approvals for the following Lilly products: Cymbalta, Evista, Prozac, Strattera, Symbiax, Trulicity and Zyprexa. Greg was the 2000 Lilly United Way Campaign Chair and raised over $11 million for United Way of Central Indiana. Greg was appointed to serve on the Indianapolis Metropolitan Development Zoning Board by the Mayor. Greg holds a Bachelor’s of Science degree in Computer Science from Ball State University.